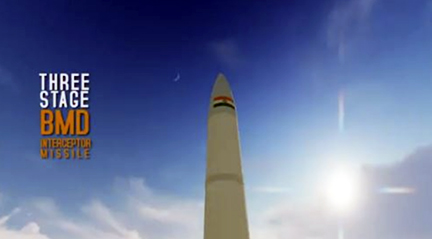 India has successfully tested an anti-satellite (ASAT) weapon with an on-orbit object destroyed by the indigenous interceptor, this according to a TV broadcast by Narendra Modi, the nation's Prime Minister. Launched from a bomber, the Bold Orion, a nuclear-tipped ballistic missile that was reworked to attack satellites actually passed the Explorer 6 spacecraft at a point where the missile could have destroyed that satellite. The Indian foreign ministry said that this test was completed in the lower atmosphere to make certain that there would be no space debris and that any remains of this test would decay from orbit and be burned up in the Earth's atmosphere. India now joins the U.S., Russia and China with, apparently, the new capability for that nation to be considered a risk factor for on-orbit satellites from other countries.